We seldom come over here; therefore, we always find it hard to think of what to have for lunch. Since there are few unfamiliar restaurants stood on the newly renovated area at the IT level, we randomly picked one for a try. 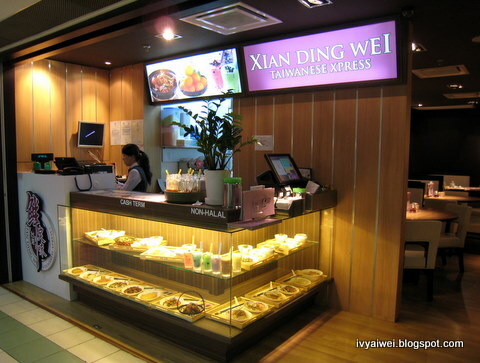 Xian Ding Wei Taiwanese Express 鲜定味台湾快餐 is under the same management of Xian Ding Wei Taiwanese Tea Room @ Sunway Pyramid and One Utama. 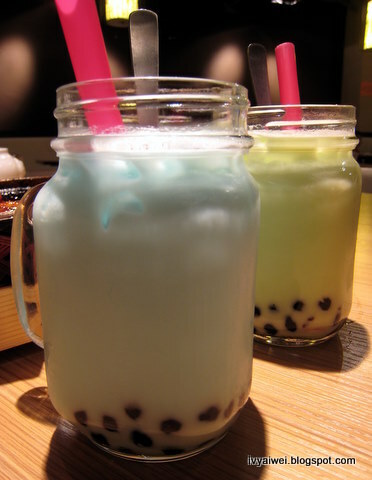 On beverages, we had Champagne Pearl Milk Tea 香槟珍珠奶茶 in blue and the Honey Dew Pearl Milk Tea 月世界珍珠奶茶 in green, priced at RM 3.90 each. It was a bad choice to opt for the champagne flavour as it had the awful powdery weird taste. Ewwwww….. Those selling in pasar malam taste 10 times nicer!!! On our main courses, we opt for the set meals that sound worthy for us. The choices of the main courses are such as chicken, boneless chunky pork, prawn, sliced beef, fish fillet, seafood (squid/mussel). 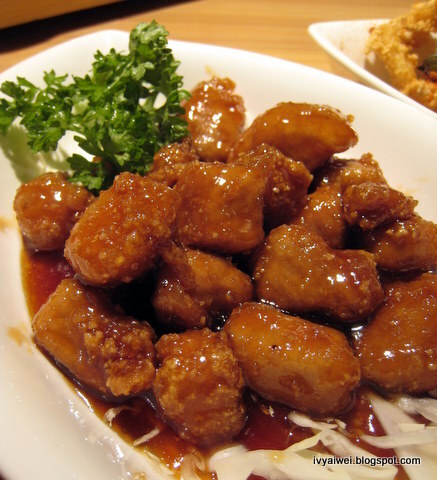 You can choose your favourite cooking methods – sweet&sour, three varieties supreme brown sauce, tomato sauce with egg, honey sauce or salt & pepper. Chicken with Three Varieties Supreme Brown Sauce a.k.a. 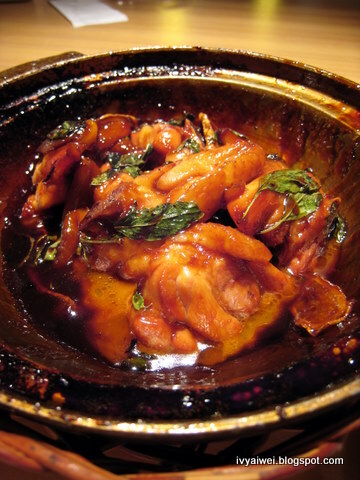 Three Cups Chicken 台湾三杯鸡套餐 (RM 13.90) was on the sweeter side. Not the best i had before, of course. 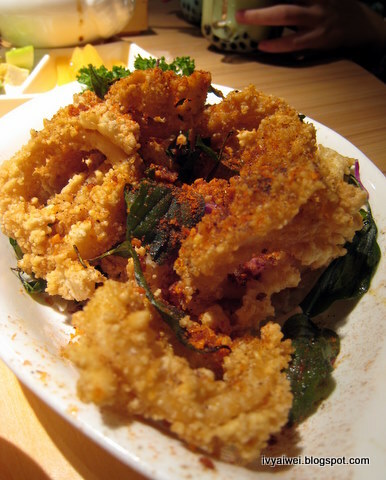 Squids in Salt & Pepper 盐酥中卷 (RM 13.90) – the fried squids were good but a bit dry and not too crunchy after some times. From the set, you can choose to have either rice or porridge. 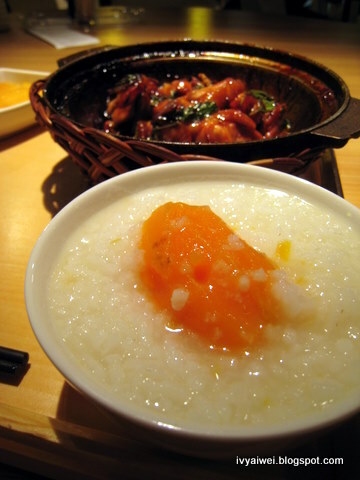 the above is the sweet potato porridge 地瓜粥 came with large orangey sweet potato. 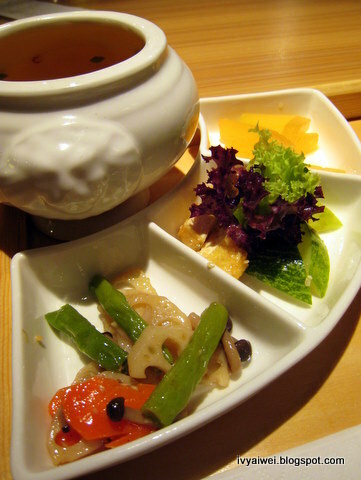 The set meals come with soup of the day and side dishes of the day. 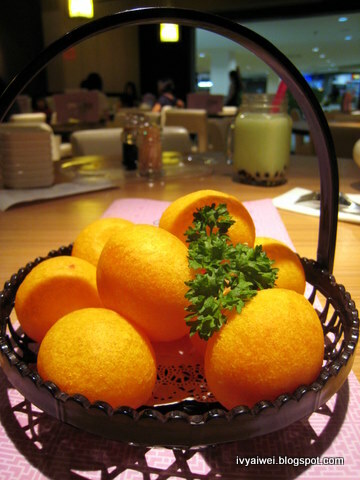 Taiwan-Style Sweet Potato Ball 台湾地瓜球 (RM 5.90) was deep fried into larger than the golf ball shape and it was very mochi-liked. It was very chewy in the middle and with a hint of sweet potato taste. Well, I still prefer the one from Petaling Street that deep fried with real sweet potato ‘flesh’!!! Tastewise, well, you can tell from the above. I passed by andd saw it.. But didn;t go inside n try. How is it? prices are reasonable but tastewise… ermmmm……. 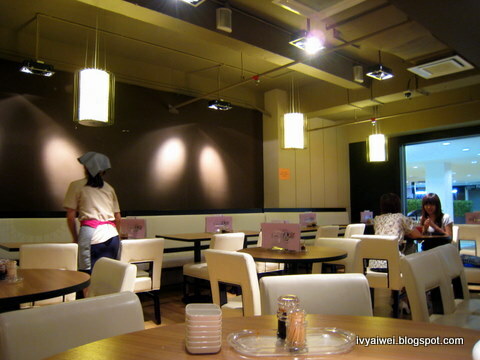 not too good but i guess the others such as their tea house in sunway and one U seems much much better. yea, i reckon the outlet in one U and sunway namely tea house is more pricey than this Xpress house. 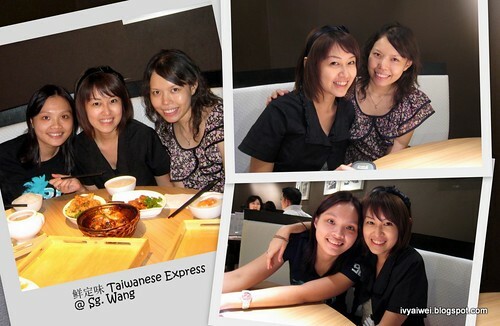 i like that simple sweet potato porridge..
Ah, got express in Sg. Wang. I only see the more expensive version in Pyramid 2 and 1 Utama. Don't dare to try, look so high class. Hard on my wallet :p Maybe express I can try but I rarely step foot in Sg. Wang sigh.